4.17.13 | Oh Look! It's A Blog! Today I am bringing you some Fantasy Faire sneak peeks from The Plastik. 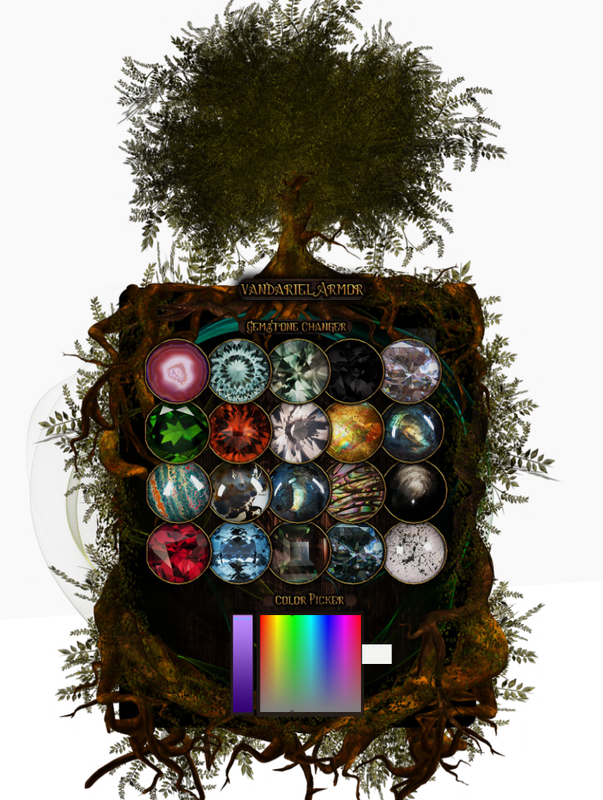 Fantasy Faire will open on April 20th and run until April 28th and includes 8 Sims for all your fantasy shopping needs. I had the pleasure of previewing some of Aikea Rieko’s ( Plastik ) creations for Fantasy Faire 2013, which consists of some fantasy inspired skins as well as body armor. The Draziira Skins, which I am wearing above will be available in both male and female options and come in 10 color swirl patterns on a dark skin base. In addition to the color options there are matching eyes, ears, tattoo options and make-up add ons. The Vandariel Armor is mesh, available in 5 sizes and 22 colors AND includes 2 huds for customization options, allowing you to change the gems on the armor and the skirt patterns. As you can see there are TONS of options, something for everyone. For more details on Fantasy Faire, please visit this website: Fantasy Faire 2013. 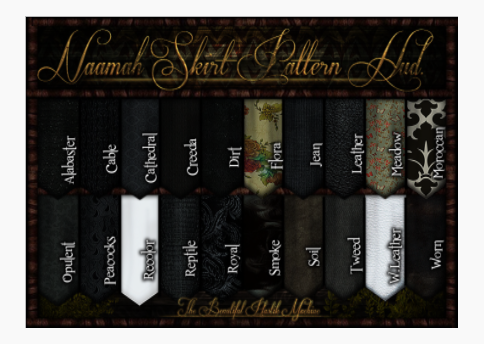 This entry was posted in Uncategorized and tagged Arachzis, Draziira Skins, Fantasy Fair, Fantasy Faire 2013, KIK, Mesh, Plastik, Second Life, The Plastik, Vandariel Armor. Bookmark the permalink. Pingback: 4.19.13 | Oh Look! It's A Blog!